3d Rendering Of Wooden Mannequin Prototype Of Human Standing.. Stock Photo, Picture And Royalty Free Image. Image 66178215. 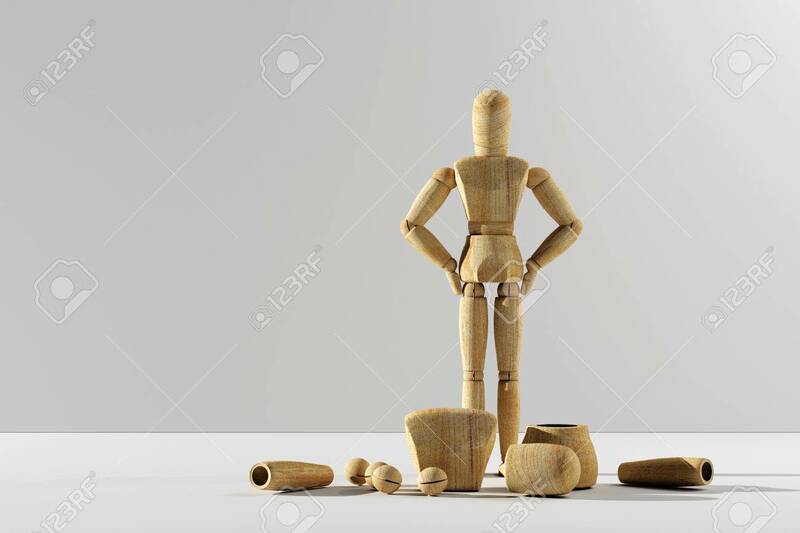 Stock Photo - 3d rendering of wooden mannequin prototype of human standing and looking at camera. Copyspace. 3d rendering of wooden mannequin prototype of human standing and looking at camera. Copyspace.